Looky Looky! 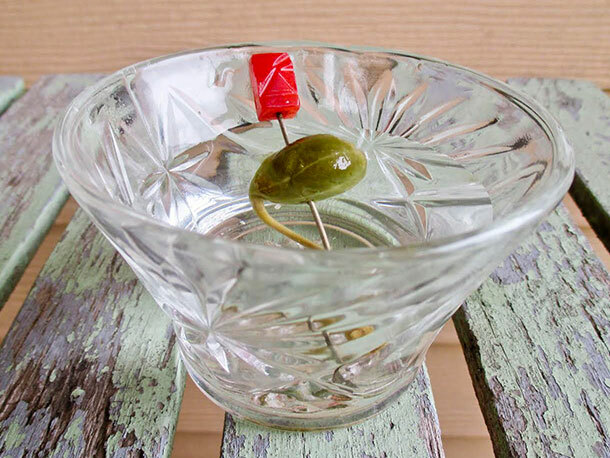 Our precious Salvation Army martini glasses are featured on Serious Eats! Cheers, y’all!